1 Select the patch tool O. 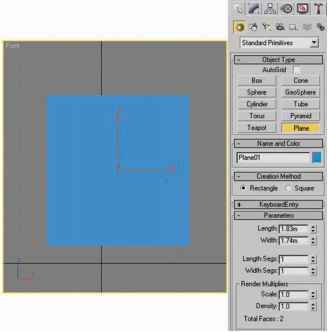 • Drag in the image to select the area you want to repair, and select Source in the options bar. • Drag in the image to select the area from which you want to sample, and select Destination in the options bar. Note: You can also make a selection prior to selecting the patch tool. • Shift-drag in the image to add to the existing selection. • Alt-drag (Windows) or Option-drag (Mac OS) in the image to subtract from the existing selection. • Alt-Shift-drag (Windows) or Option-Shift-drag (Mac OS) in the image to select an area intersected by the existing selection.